Google cannot seem to catch a break. 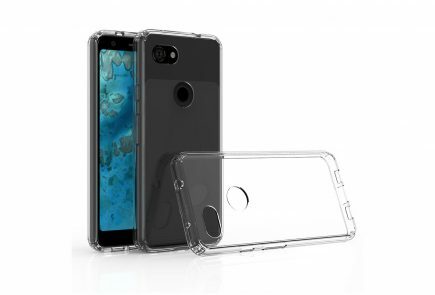 Ever since the Pixel 2 and Pixel 2 XL were launched, the two devices have been surrounded by nothing but controversies. Constant updates from Google fix one thing and mess up two other things. 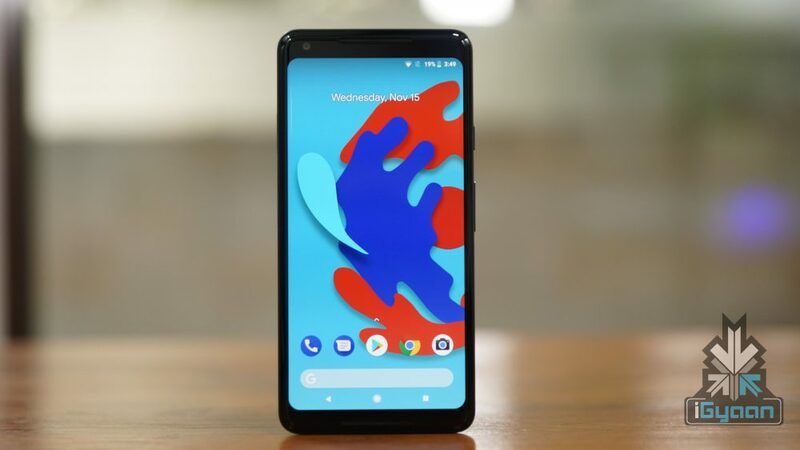 The latest to go down the firing line is the bigger of the siblings, the Google Pixel 2 XL. 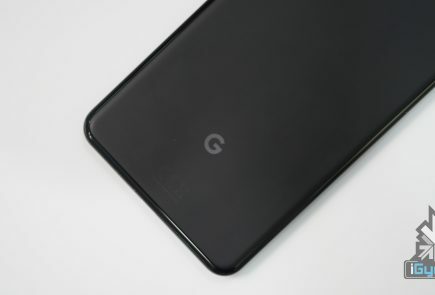 A growing number of users on Reddit and Google’s forums are reporting a problem with one, and in a few cases both of the Pixel 2 XL’s front-facing speakers. The issue centres around a buzzing/rattling sound, as well as minor micro-vibrations that impacts call quality. Some users report that the problem only arises when the volume is set at maximum, while others are noticing the noises at lower volumes when using the regular speaker during a phone call, or playing media content like YouTube videos via the stereo speakers. 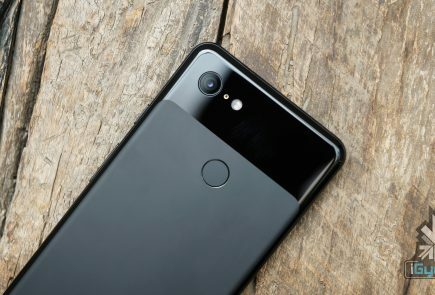 This is not the first time that people have had speaker-related issues with their Pixel 2 devices. 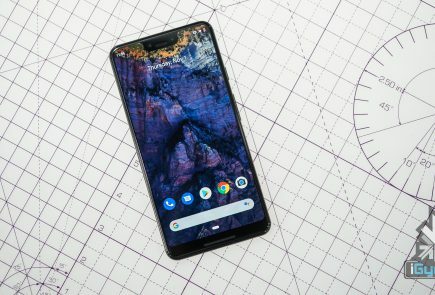 A few weeks after the launch, people complained about a buzzing noise in their Pixel 2 phones. 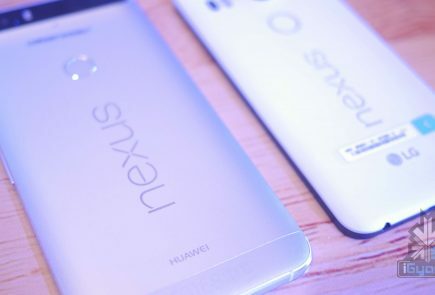 Google addressed the issue and released a software update that apparently fixed the buzzing noise issue. 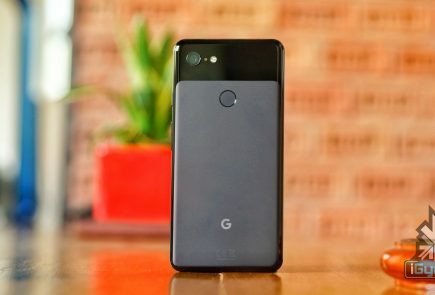 We reported that the new software update had even broken the basic functionality of the Google Pixel 2 XL. Some users reported that they had to manually switch on the display during an incoming call as the display won’t actually wake up to reveal the incoming call. Let’s hope that Google fixes these issues soon as people have paid big money for the premium Pixel 2 smartphones.